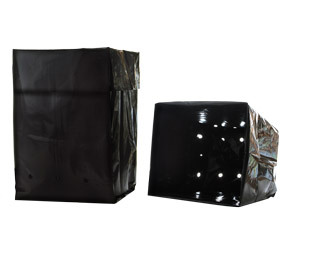 Check out BAY HYDRO LLC's extensive variety of Grow Bags - Plastic. BAY HYDRO is Your One Stop Garden Shop. 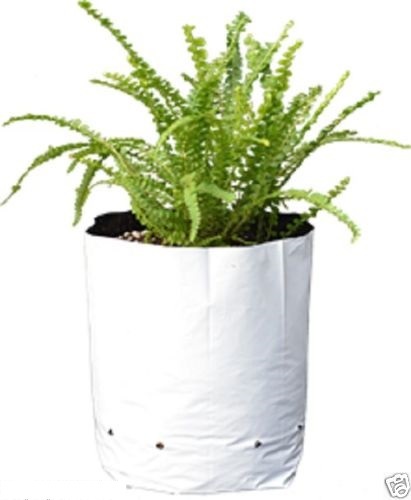 Bay Hydro 1 Gallon Black & White Grow Bags "100pc PACK"
Bay Hydro 20 Gallon Black & White Grow Bags "100pc CASE"
Bay Hydro 1 Gallon Black & White Grow Bags "1000pc CASE"
Bay Hydro 1/2 Gallon Black & White Grow Bags "1000pc CASE"
Bay Hydro 1/2 Gallon Black & White Grow Bags "100pc PACK"
Bay Hydro 10 Gallon Black & White Grow Bags "200pc CASE"
Bay Hydro 10 Gallon Black & White Grow Bags "25pc PACK"
Bay Hydro 2 Gallon Black & White Grow Bags "500pc CASE"
Bay Hydro 2 Gallon Black & White Grow Bags "50pc PACK"
Bay Hydro 20 Gallon Black & White Grow Bags "10pc PACK"
Bay Hydro 3 Gallon Black & White Grow Bags "500pc CASE"
Bay Hydro 3 Gallon Black & White Grow Bags "50pc PACK"
Bay Hydro 30 Gallon Black & White Grow Bags "100pc CASE"
Bay Hydro 5 Gallon Black & White Grow Bags "25pc PACK"
Bay Hydro 5 Gallon Black & White Grow Bags "400pc CASE"
Bay Hydro 7 Gallon Black & White Grow Bags "200pc CASE"
Bay Hydro 7 Gallon Black & White Grow Bags "25pc PACK"